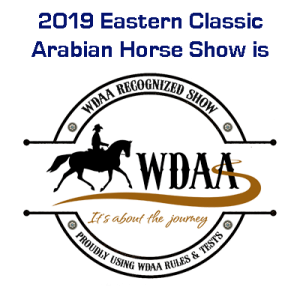 TBA Class #90 will be Arabian Western Pleasure Mares and will be held on Fri. Afternoon following class # 64. Effective 5/22/14 the late fee of $15.00 will be waived. Effective 5/22/14 the Early Arrival fee of $20.00 will now be cut to $15.00.